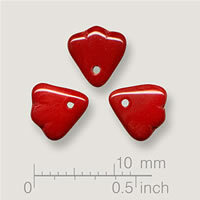 Crescent shape pressed beads - Click to see the selection. 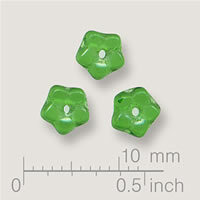 Bell flower shaped. 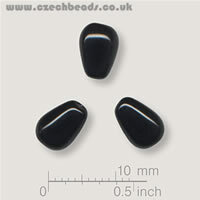 Click to see the selection. 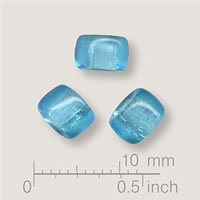 Donut / Ring shapes - Click to see the selection. 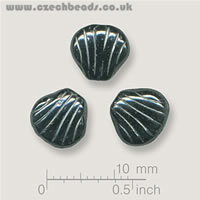 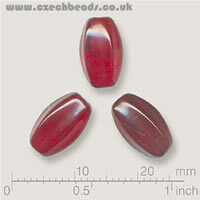 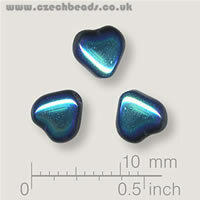 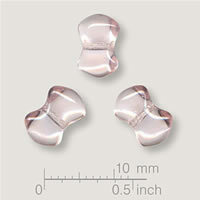 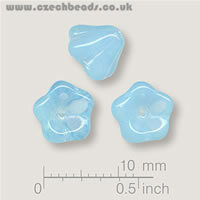 Shell shape czech pressed glass beads - Click to see the selection. 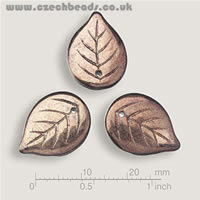 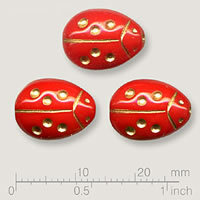 Round shape pressed beads - Click to see the selection. 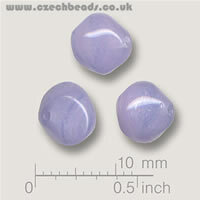 Other shape pressed beads - Click to see the selection. 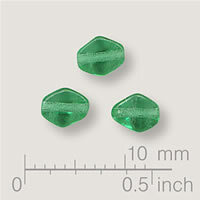 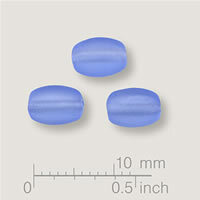 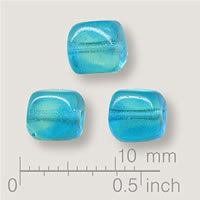 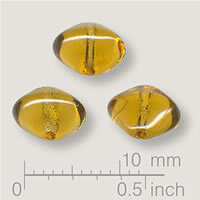 Oval shaped pressed glass beads - Click to see the selection. 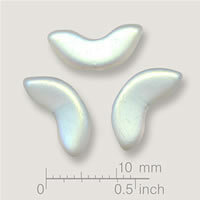 Flat Disc shape. 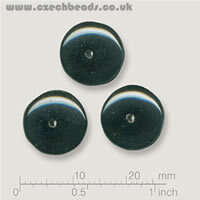 Hole front to back. 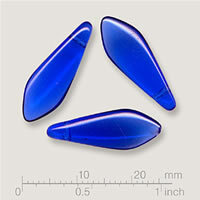 Flat disc shape. 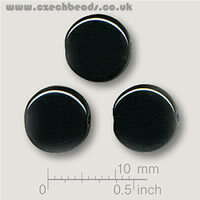 Hole side to side. 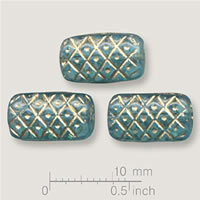 - Click to see the selection. 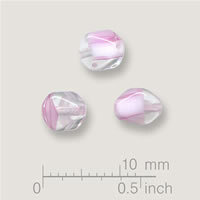 Cube shaped pressed glass beads - Click to see the selection. 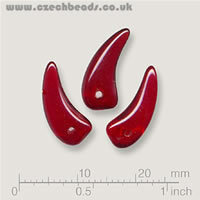 Claw shaped pressed glass beads - Click to see the selection. 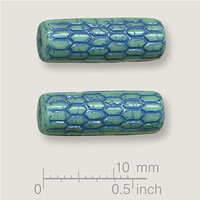 Other shape czech pressed glass beads - Click to see the selection. 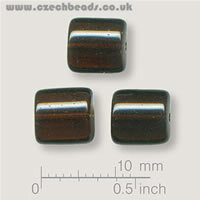 Bow shape czech pressed glass beads - Click to see the selection. 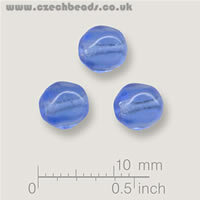 Assorted shape czech pressed glass beads. 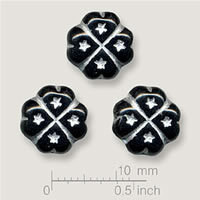 The ones I couldn't find any others to go with !! 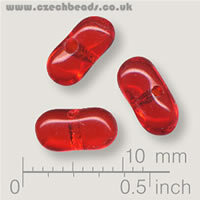 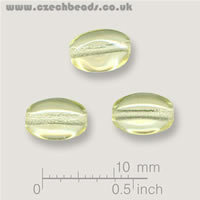 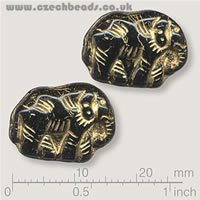 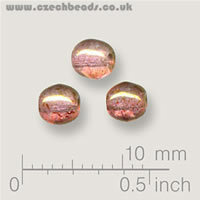 All our pressed glass beads and firepolish beads come direct from the manufacturer in the Czech Republic.